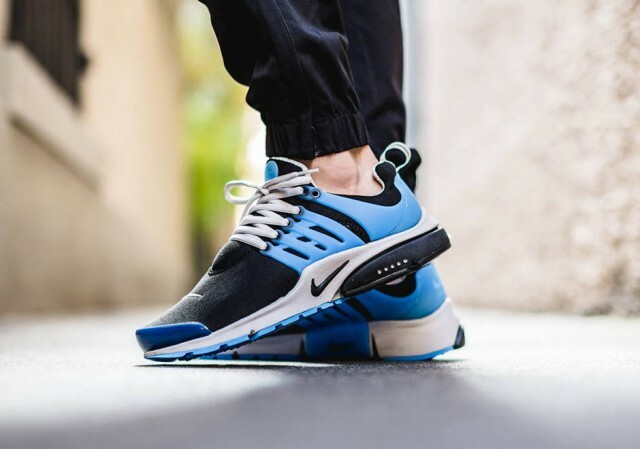 Nike Air Presto "Harbor Blue"
Presto fans rejoice! Continuing the trend that has yielded much success, Nike has produced another original colorway for the beloved Air Presto. Appearing now in a “Harbor Blue” variation, the upper takes the form of a black neoprene fabric as it pairs with a TPU support cage that appears in the aforementioned Harbor Blue. 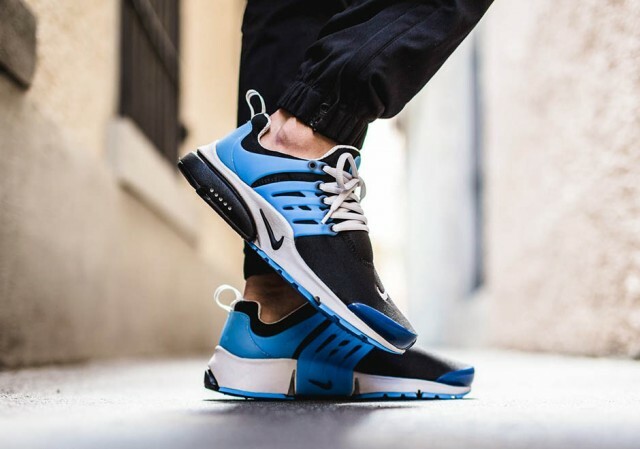 While there is no word yet on a stateside launch, the Nike Air Presto “Harbor Blue” will arrive on shelves of select European retailers tomorrow (October 3, 2015).